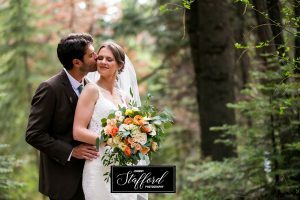 Welcome to Johnny Stafford Photography! We are Johnny and Cindy Stafford, a husband-and-wife photography team located between Yosemite and Fresno. We love shooting weddings in a documentary and artistic style and capturing the individuality couples bring to their wedding day. Together we provide clients with a creative, yet personal approach to capturing wedding day memories. We specialize in Yosemite weddings and are available for weddings throughout California.